November 25, 2013 – Number of female hunters on the rise in Pennsylvania and New Jersey – In just one week, hunters throughout the region will begin heading afield for the most popular hunting event of year, the white-tailed deer firearms season. And while most of the individuals you’ll see on opening day will be fathers, sons and other males, chances are increasingly good that at least a few of the sportsmen you pass won’t actually be men at all. 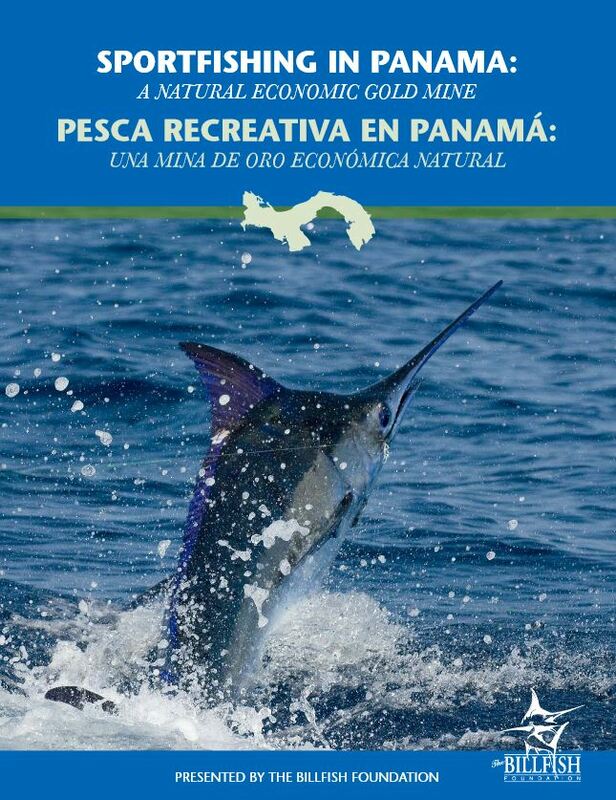 October 22, 2013 – Fishing Drives Economy in Panama – A recent report, initiated by The Billfish Foundation(TBF) and conducted by Southwick Associates, found that sportfishing has not only been a major force in attracting tourists to the country, but that the potential for greater economic growth is on the very near horizon- provided that fishing remains great and consumers are made aware of it. October 18, 2013 – Angler Survey from Southwick Reveals Interesting Summer Trends – The July-August 2013 survey is based on usable responses from anglers across the U.S. This analysis presents the highlights and compares the results to the survey from one year ago (July-August 2012). 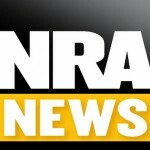 October 10, 2013 – NRA News Interview with Rob Southwick – Rob Southwick of Southwick Associates joined host Cam Edwards on NRA News “Cam & Company” on Sportsman Channel to dicuss news, trends, and data focusing on the size of the shooting market. October 10, 2013 – Southwick Associates – Visit The Online Fisherman to view an article detailing Southwick Associates’ background, experience, and expertise. September 3, 2013 – Report Delivers Detailed Snapshot of Size and Breakdown of the Recreational Shooting Market in America – Statistics show the shooting sports have enjoyed a historic surge in sales over recent years. However, for organizations and businesses that serve the nation’s millions of recreational shooters, it is vital they know precisely where dollars are being spent if they are to better focus their production, sales and marketing efforts. Companies and organizations involved with shooting can access those details with ease, all in a new report just released by Southwick Associates, the outdoor industry’s leading market research firm. August 13, 2013 – Southwick Associates Offers First Report of its Kind to Identify the True Size of the Sportfishing Market in America – With more than 33 million anglers in the United States spending nearly $42 billion a year on their activities, sportfishing in America is big business. From the Atlantic to the Pacific Ocean and everywhere in between, anglers young and old spend money on equipment, boats, travel, food, gas and more. But for those companies providing goods and services to sportfishermen, understanding precisely where those dollars are being spent has been elusive. That is until now.